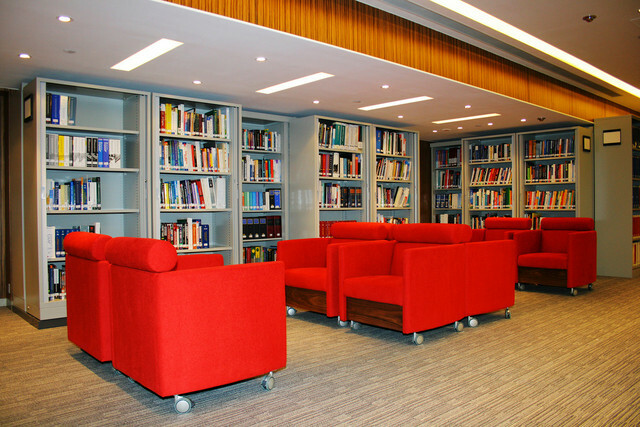 The library on 27/F of Wu Chung House has re-opened after refurbishment. 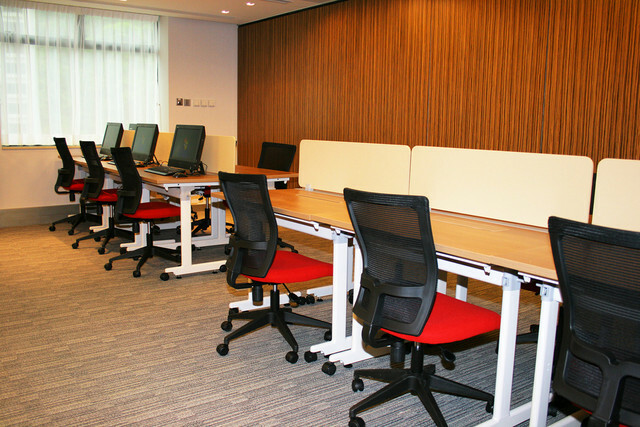 All registered members and students are welcome to use the reading and computer facilities for research and study. As it is now a reference library, please note that books cannot be loaned out, and will only be available for use at the library premises. Mondays to Fridays 9:00 a.m. to 7:00 p.m.